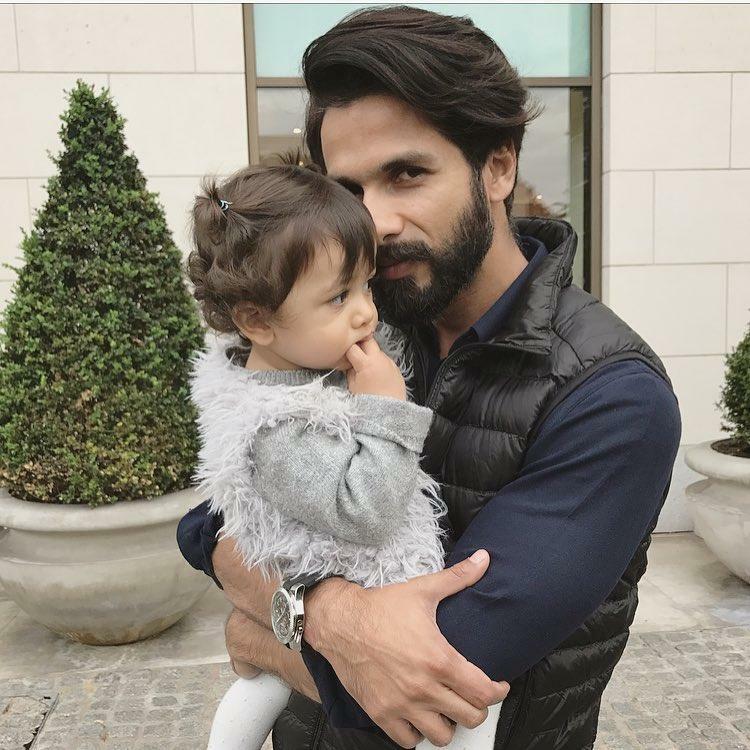 Shahid Kapoor has finished 15-long years in Bollywood and although the actor found stardom after quite a few years of struggle, he is now in a happy and envious place. The actor is gearing up for his Shree Narayan Singh directed film Batti Gul Meter Chalu that also stars Shraddha Kapoor, Divyendu Sharma and Yami Gautam in the lead. Shahid who is basking in the success of his last release Padmaavat has been signing lucrative offers and big banner films. 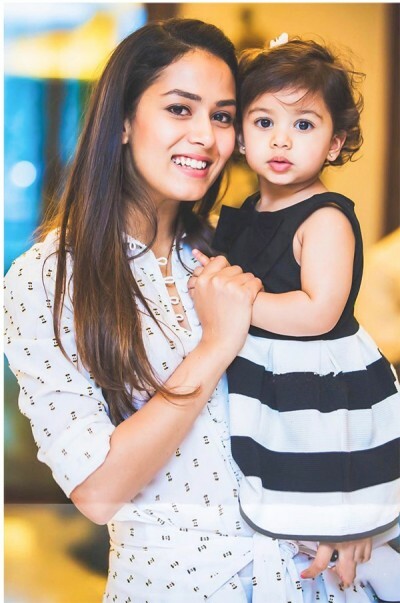 However, what is keeping him excited is the fact that he and his wife Mira Rajput are going to be parents for the second time around. In a recent interview to a leading daily, the BGMC actor opened up about his daughter Misha and the joys of parenting. On the work front, Shahid’s upcoming film Batti Gul Meter Chalu has already generated a very positive response as the trailer and the two songs that were released Gold Tamba and Dekhte Dekhte have been well received and much applauded. The film is all set to be released on September 21.